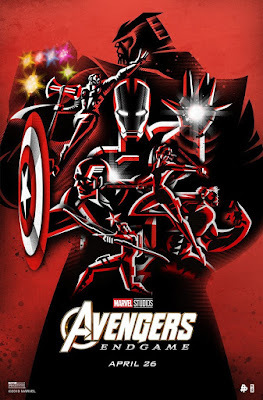 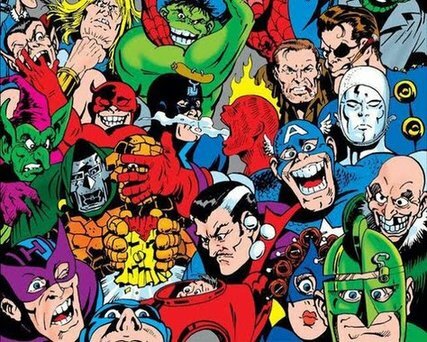 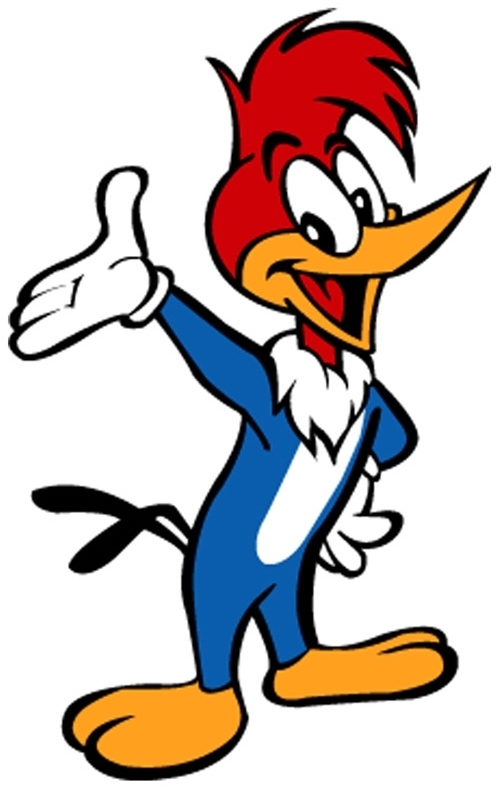 Woody Woodpecker was created in 1940 by storyboard artist Ben "Bugs" Hardaway, who previously laid groundwork for "Bugs Bunny" and "Daffy Duck" at the Warner Bros. cartoon studio in the late 1930's. 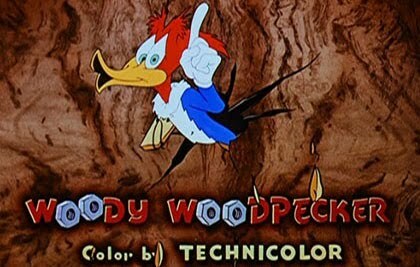 The 'anthropomorphic' acorn woodpecker cartoon character soon appeared in theatrical short films produced by the Walter Lantz animation studio, including "Andy Panda", distributed by Universal Pictures. 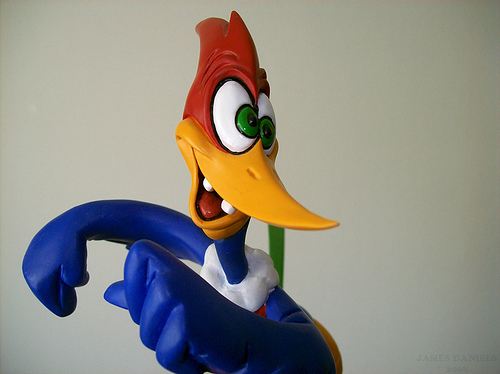 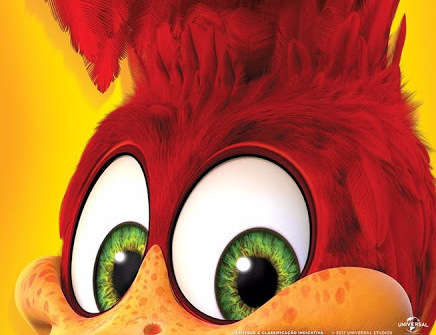 Woody's character and design would evolve over the years, from an insane bird with an unusually garish design to a more refined look. Woody was originally voiced by actor Mel Blanc, who was succeeded by Ben Hardaway and later by Grace Stafford, the wife of producer Walter Lantz. 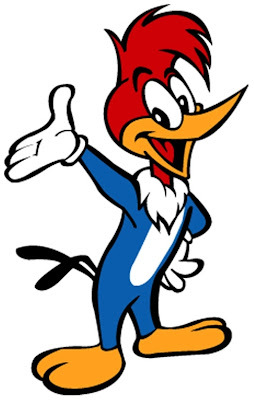 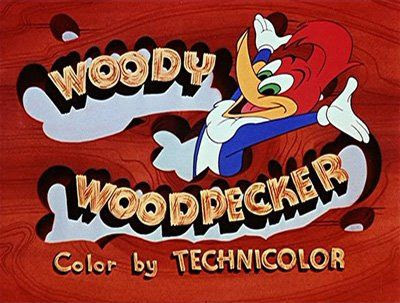 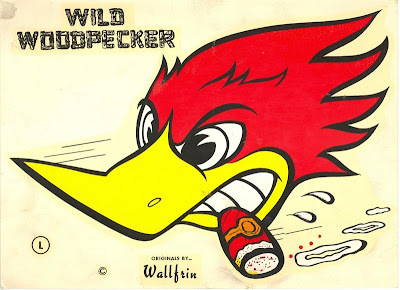 Woody Woodpecker cartoons were first broadcast on TV in the 1957 cartoon series, "The Woody Woodpecker Show", which featured Lantz cartoons (including director Tex Avery's manic "Chilly Willy" shorts). The show was bookended by new footage of Woody and live-action footage of Lantz. 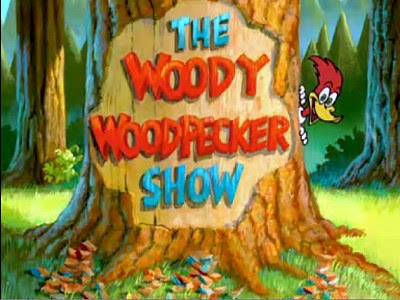 Lantz closed down his studio in 1972 with Woody revived for the cartoon series, "The New Woody Woodpecker Show" for the Fox Network in the late 1990's. 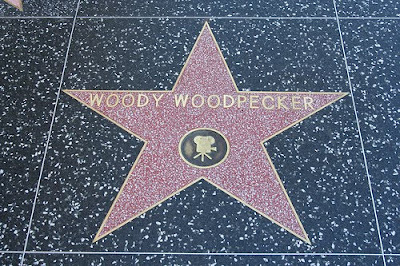 To attest to his enduring popularity, Woody Woodpecker has a motion picture star on the "Hollywood Walk of Fame" in Los Angeles.